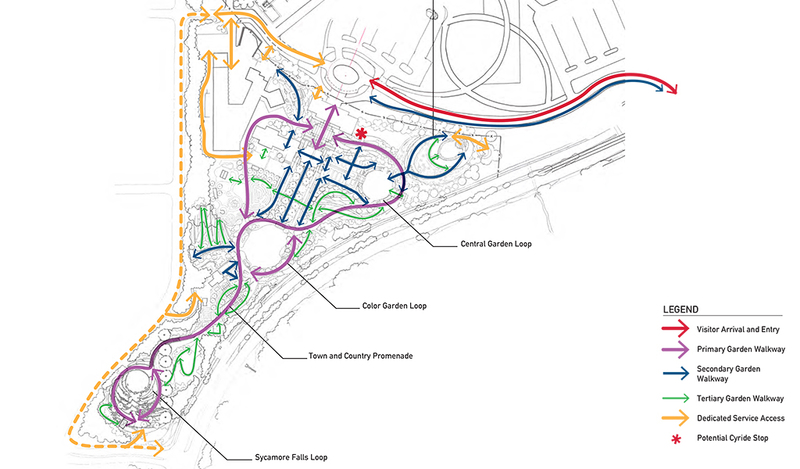 Iowa State University’s Reiman Gardens selected the team of 3. 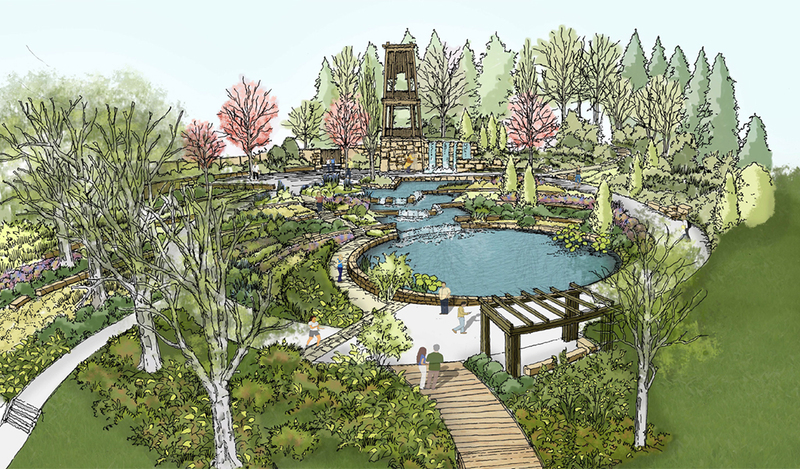 Fromme Design and Spurlock Poirier to collaborate with them on envisioning the future of the 17- acre property. 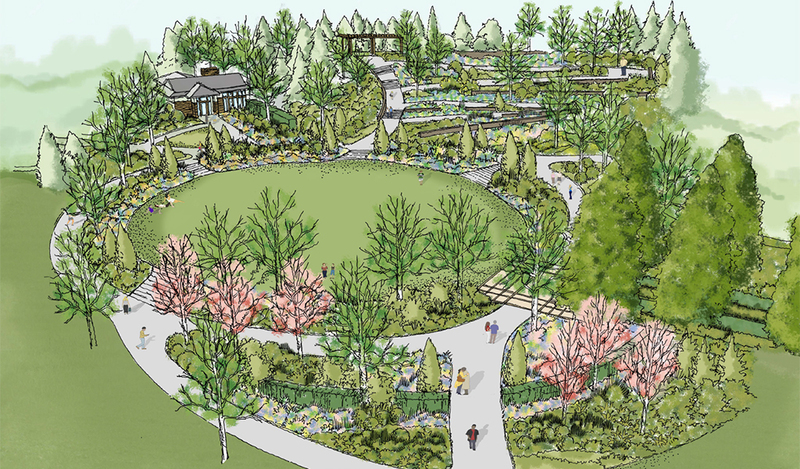 The master plan enhances the Gardens’ roles as visitor destination, campus jewel, and memorable gateway to the University and City of Ames. 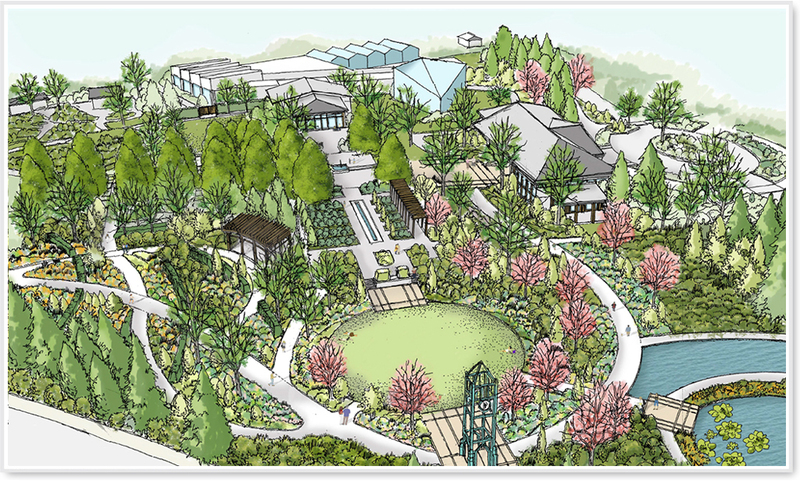 The participatory planning process focuses on adding iconic destination gardens; clarifying circulation systems; providing staff support facilities; and increasing on-site revenue opportunities while respecting the Gardens’ many existing strengths. 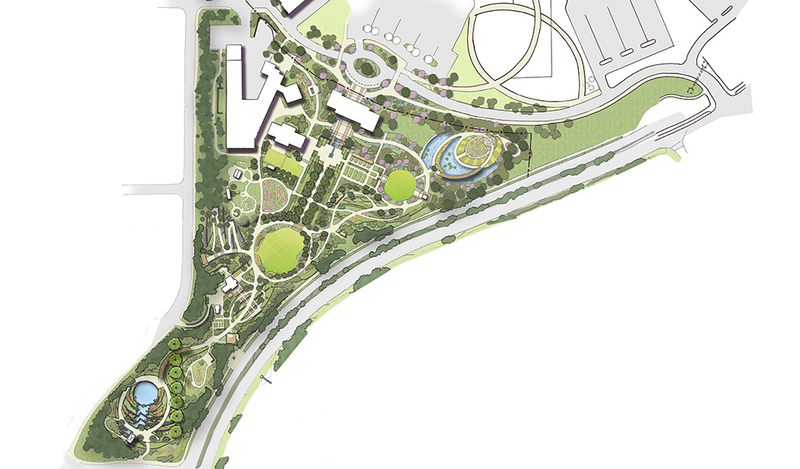 Architectural explorations are establishing initial siting and program for a new visitor center/gift shop/cafe, offices, expanded event complex, and maintenance facilities. 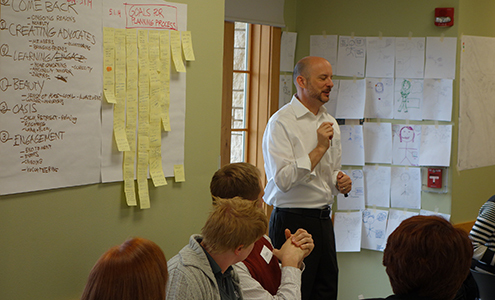 The Gardens’ recent Strategic Plan has provided a critical framework for evaluation and prioritizing ideas. 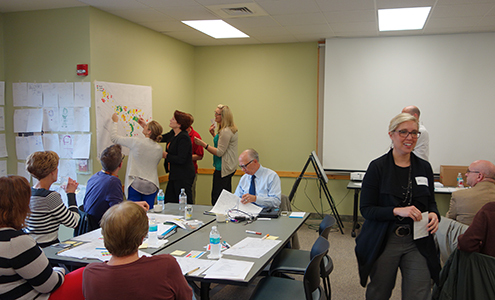 The Design Team is working closely with the University’s planners, President, and First Lady.